And then there’s Elizabeth Warren. With all the publicity the college admission scandal has received, we mustn’t overlook its inspiration: Elizabeth “Pocahontas” Warren. 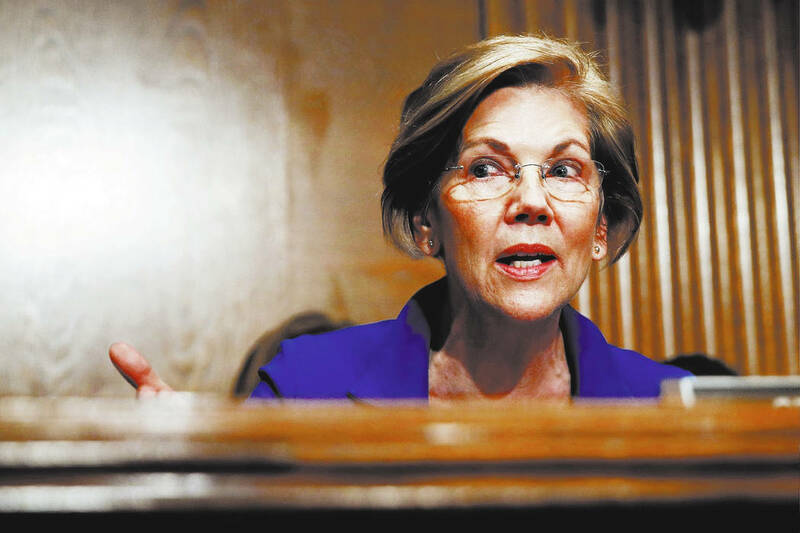 She apparently managed to game the system without money by claiming to be of Native-American ancestry. This enhanced her standing as a member of the Harvard law faculty. Amazingly, this liar, now a U.S. senator, would like to be president. By comparison, she makes Donald Trump look like a choir boy.